Feed your passion this summer with the SDG Library! The TD Summer Reading Club is taking a journey of discovery and celebration of your inner passion! Children aged 6 to 12 are invited to join us each week as we explore our many different interests and talents. Activities are designed to encourage literacy and creativity with stories, games and crafts. Programming begins July 3rd and runs until August 24th. Registration begins June 1st - visit your local SDG Library branch to register. For more information, please contact our Summer Reading Club Facilitators at summerreadingclub@sdglibrary.ca. Don’t forget about the summer reading contest starting in July! Children registered in the program from ages 6-12 are welcome to participate. We ask that the children read age appropriate books for the contest as this contest is to promote reading skills. For every book you check out, read and return to the library you will receive a ballot to be entered into a draw for prizes at the end of the summer. The more books you read, the more chances you have to win! Let's get reading SDG! 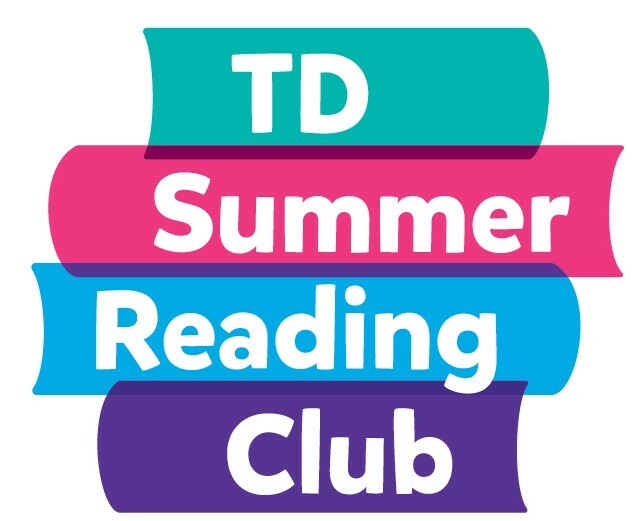 Hi, I’m Amanda and I am one of your TD Summer Reading Club Coordinators this year! I am a nursing student at the Cornwall College and I hope to continue working with children throughout my career. It is my third year returning and I am very excited for this year’s theme “Feed your Passion”. I will be coming over from Dundas to run all the Glengarry district library SRC programs as well as Finch, Avonmore, and Long Sault. I am looking forward to meeting new SRC participants as well as old members that will be new to me! I hope to see you all this summer! Hi! I am Alyssa and I am one of the Summer Reading Club Facilitators this year. I have just recently graduated from Brock University with a bachelor’s degree in child and youth studies and will be returning to school to pursue a career as a teacher. I am really looking forward to participating in the reading club this year! I will be running all of the Reading Club programs in Dundas, as well as at the Crysler and Ingleside locations in Stormont. I look forward to meeting everyone in July and I can’t wait to ‘feed our passions’ together this summer! Missed a week or just curious about next weeks plans? Visit our Facebook group for all the latest details! - Click Here!